We’re currently approaching one year in from launching the Opportunity Area in Stoke-on-Trent. It has taken time to establish the Board and to work out how best to distribute the funds, but we are now all set up and it is great to see projects under way. Furthermore, we can now share this blog because our website is up and running, as you have clearly found out, and it is great to be able to keep you up to date. Identifying the priorities for Stoke on Trent was a collective exercise and we think has produced a distinctive and tailored plan that reflects our ‘place’. Our priority groups are continuing to identify opportunities and interventions that can have the widest and sustainable impact. Funds are being distributed through formal tenders for large projects, small allocations to support a whole range of initiatives and allocations to all schools and colleges for specific targeted activities. 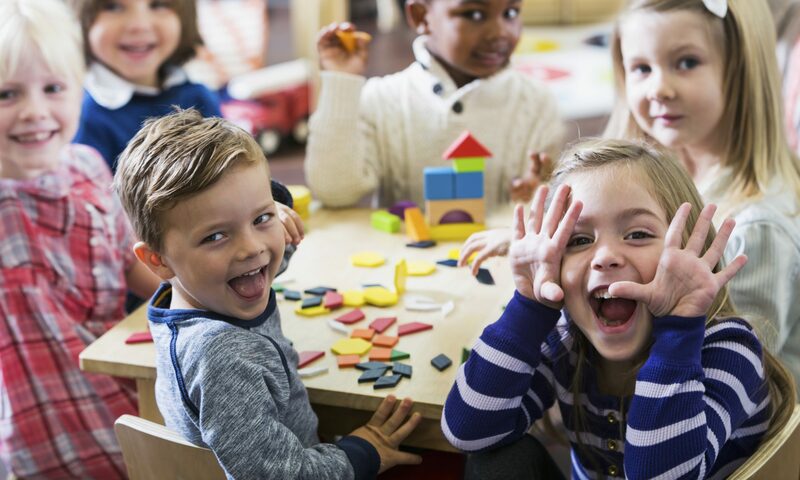 Consistency of pedagogy between stages for early years and across the private, voluntary and independent settings and schools is being considered to support smoother transitions for children entering school. The theme of transition continues from primary to secondary to promote consistent performance. Drop in achievement is often associated with perceived lack of aspiration and a city-wide mentoring network is proposed. The Essential Life Skills funding has boosted available monies and it is great to see that we can now extend holiday programmes and extra-curricular activities. Impact should extend beyond engagement with learning to reducing anti-social behaviour. Parental engagement is key to all priorities and we are looking at a number of interventions that will support teachers in managing the complexity of issues associated with the home learning environment. We’ve just spent a day with other Chairs from Opportunity Areas discussing what has worked, what has been less successful and we have come away buzzing with ideas for what next. Firstly we would like to engage with Headteachers collectively more frequently. The discussion today was all about how schools will need to have courage to do things differently in order to raise their game. There were questions about whether we can really transform ‘deep-seated difficulties’. Would any schools be prepared to step forward to be at the helm of this transformation? And if so what differences would we see in the short, medium and long term? A major challenge for all the Opportunity Areas is how we measure impact. Commonly reports are based on activities and numbers of schools and children involved as opposed to impact measures. A further challenge is that we have stressed the need for sustainability and also noted, that the changes we make can only really be evaluated over a longer time frame i.e. over the lifespan of a child’s education. We therefore need to consider what progress indicators we could use to monitor our success or where interventions are not working. Our final thought is one posed by the Minister Zahawi. Are we reaching the children we need to reach? How do we know? And who are they?